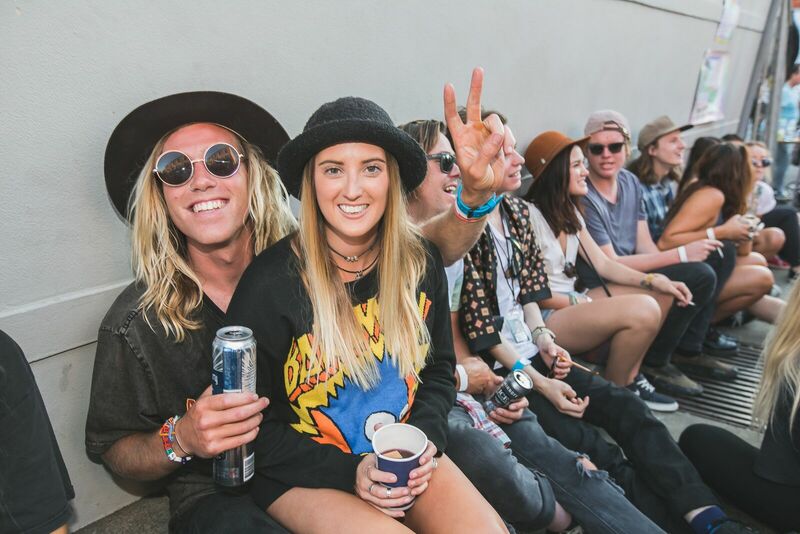 Sounds of the Suburbs returns to Cronulla for the third year in a row. Image: Jack Bennett Photography. 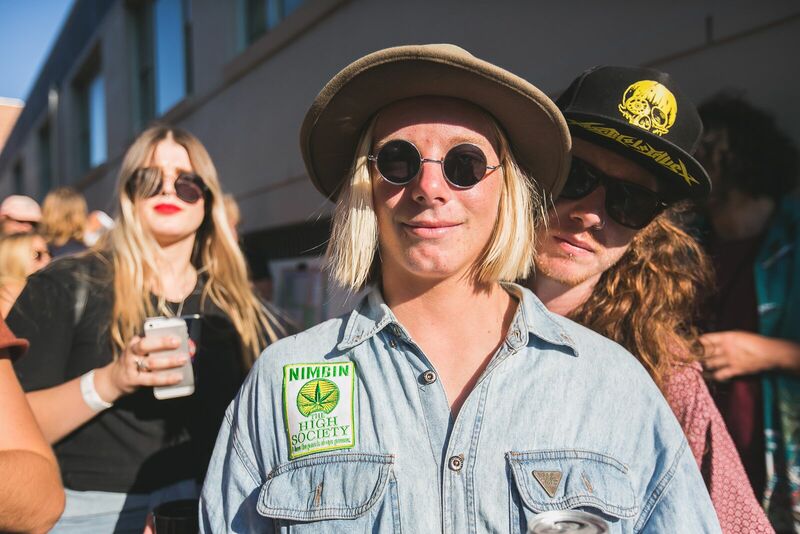 With the third annual Sounds of the Suburbs slated for September, Cronulla is well and truly plugged into the Gen Z zeitgeist for the jam-packed festival with the "warm and scuzzy vibes". Forget, for a moment, any visual clichés you have in mind about Cronulla. Next, turn your back to the beach, don a colourful wristband and floppy hat and join the invading hordes at Sounds of the Suburbs, where it will be wiggle-room only in Wilbar Lane on September 27. 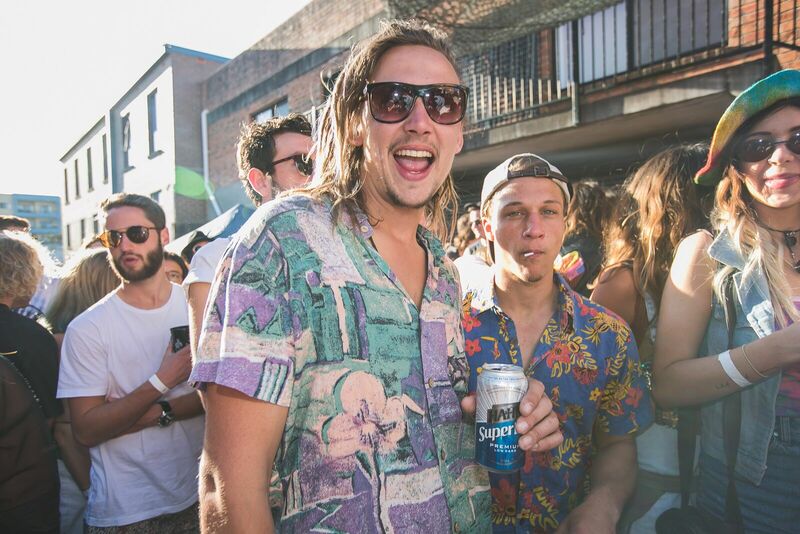 Sound of the Suburbs is the little laneway festival that dared to dream big. Image: Jack Bennett Photography. Everyone is welcome at the little laneway festival says Aaron Girgis, one of the co-founders of the music festival that showcases a growing alternative scene that has been bubbling up in Cronulla over the past decade or so. 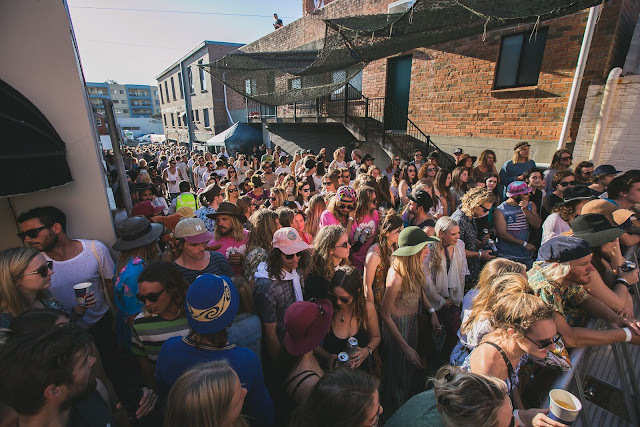 "It's everyone's dream to start a big laneway festival isn't it? 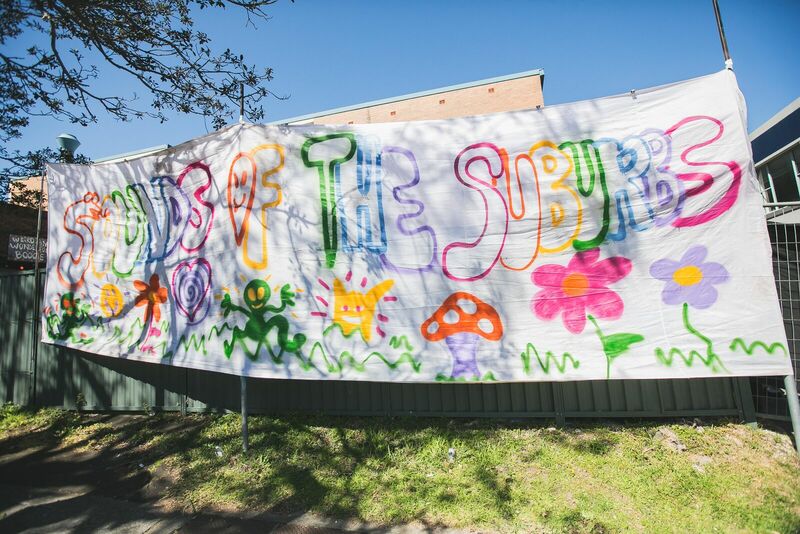 Three years ago, we were like, 'Let's do this' and we're so lucky that Sutherland Shire Council have been so super supportive and been behind the festival from day one. The community has also embraced us from the start," says Girgis. 'This is our opportunity to show the people of Sydney that there is another scene and another world that exists out here in the Sutherland Shire," he says. Girgis and local street artist Jack Irvine are also behind Space 44, an independent gallery and creative hub that is now regarded as the community's space as much as it is their own. 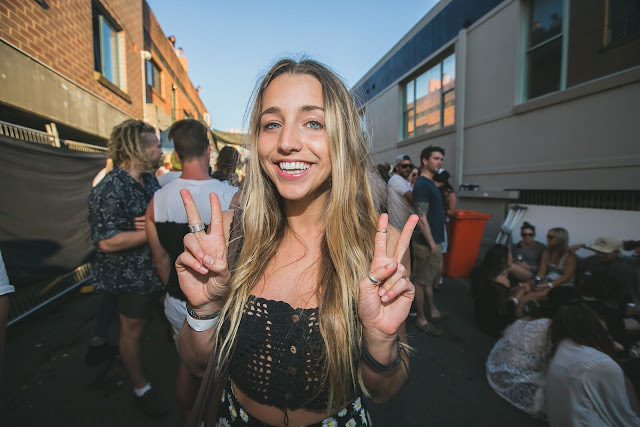 The pair have also teamed up with Geoff Trio and Jad Nahkle, co-owners of The Brass Monkey Cronulla and El Sol Mexican Cantina, who have been involved in the evolution of the local music scene for a decade. It was after fielding feedback from the locals who attend their monthly exhibitions that the duo decided to stage an event that celebrates local musicians as well as international acts that will perform exclusively at the music festival. Space 44 is on song with Cronulla's Sounds of the Suburbs festival in September. Image: Jack Bennett Photography. "People are starting to sit up and take notice of Cronulla. We knew after starting Space 44 that there were hundreds of people into art and boutique music and an alternative scene and we're so proud to bring some of these bands here for a big celebration," he says. Sounds of the Suburbs is where art, music and fashion collide. Image: Jack Bennett Photography. At larger music festivals, 800 people might be queued to use the Portaloos. By comparison, with its at-capacity crowd of 800, Sound of the Suburbs feels more like a wild house party. 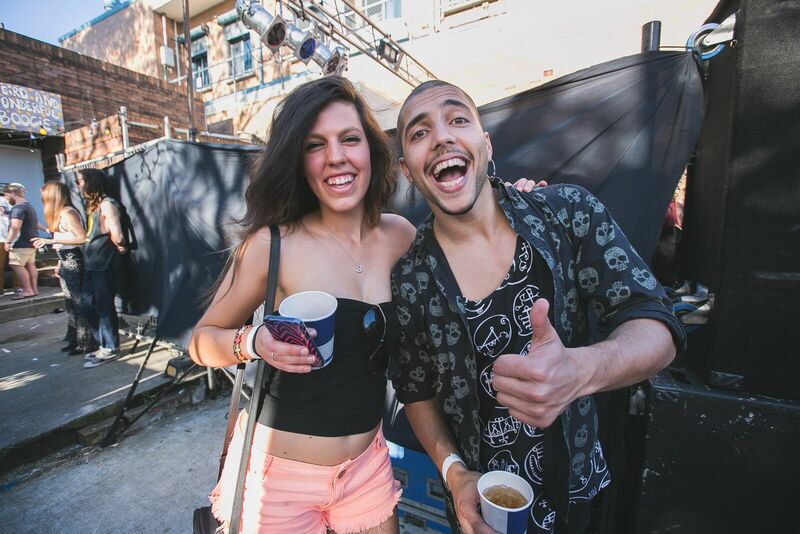 Sounds of the Suburbs is attracting party heads from all around the country. Photo: Jack Bennett Photography. It's a formula the tightknit coterie of artists seem to appreciate with acts such as Brisbane indie duo Holy Holy sharing the stage with international acts such as The Garden, White Fang and The Memories presented by cult record label Burger Records and travelling all the way from Orange County in LA. With just three stages and 21 bands, the fact that the intimate festival is a nod to the Sound of the Suburbs song released by The Members in 1979 is reason enough to support Sounds of the Suburbs. 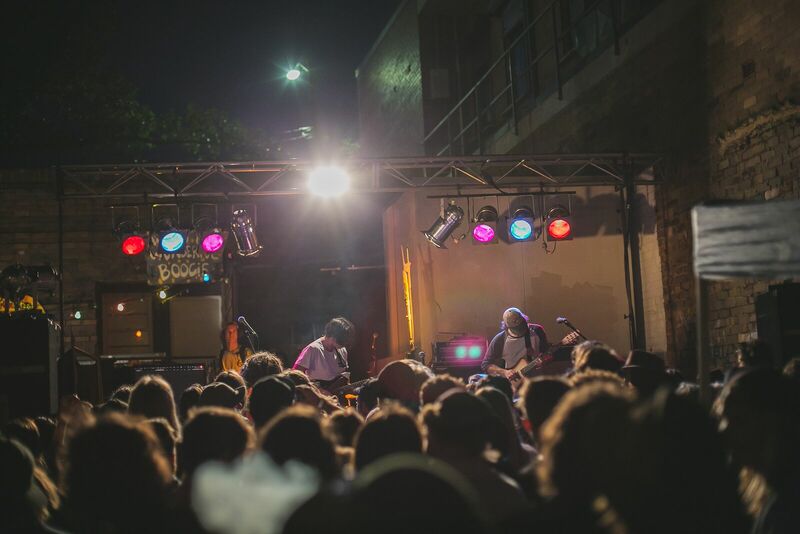 "Sounds of the Suburbs has all the warm and scuzzy vibes to mark the perfect start to Australia's festival season," says Girgis. 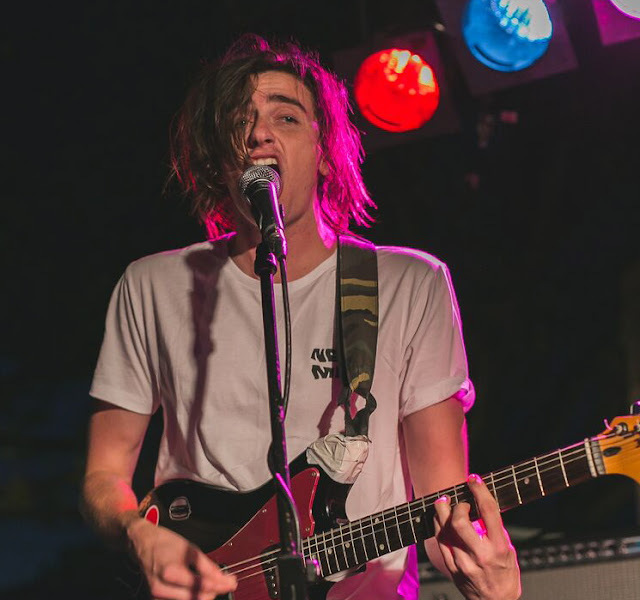 DON'T MISS: The three international acts The Garden, White Fang and The Memories as well as Brisbane indie folk band, Holy Holy. I Am Apollo and hip-hop act Citizen Kay are a few of the stellar local acts on the lineup. PRO TIP: Catch a train to Cronulla and save your cash for beer and Mexican food from El Sol. 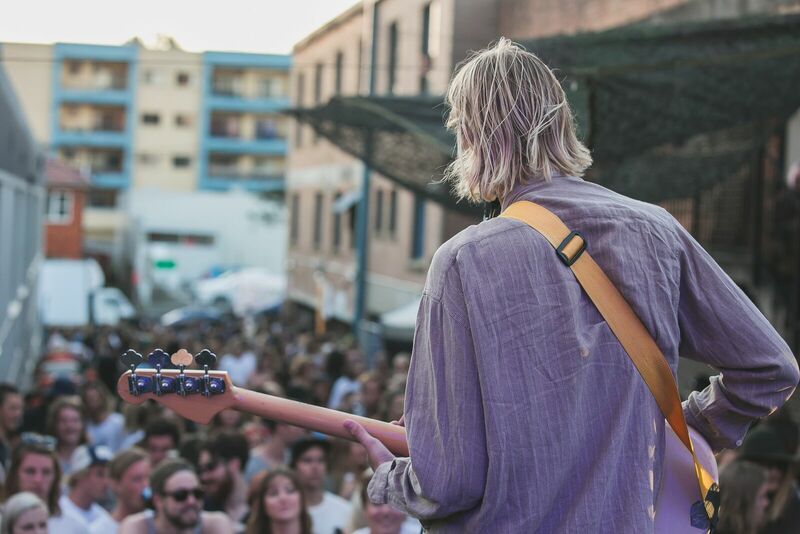 NEXT MONTH: Another sneak peek of Australian Music Week. To read more of my articles visit www.carlagrossetti.com or subscribe to the Visit the Shire blog. 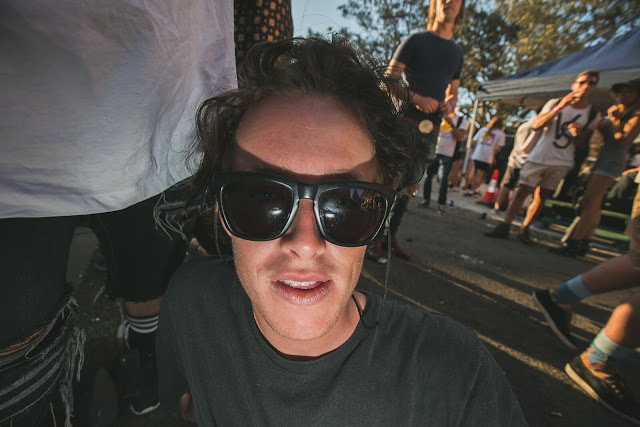 Sounds of the Suburbs is so intimate it has the feel of an off-the-chain house party. Image: Jack Bennett Photography.